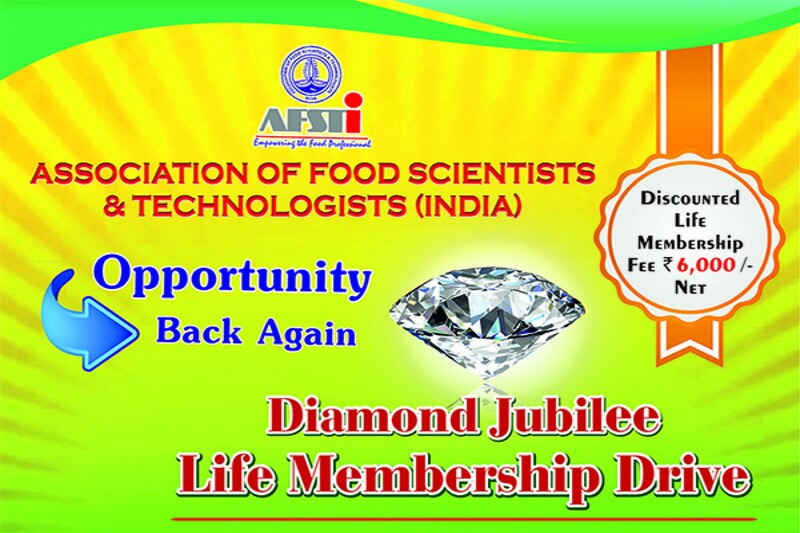 AFST(I) Diamond Jubilee Life Membership Drive: Opportunity Back Again! The offer which may kindly be informed among your Friends / Colleagues who are eligible for this offer. We request you to give wide publicity and request them to apply online preferably.